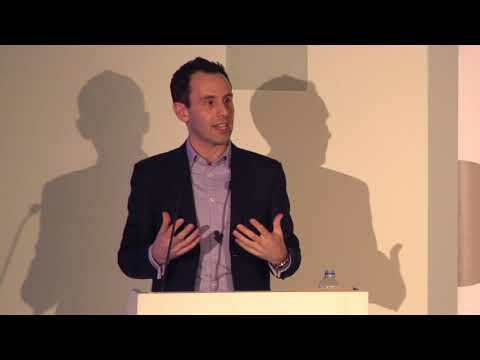 This video shows a speech I gave on 3 April at Dexter House, London, for the Socitm Spring Conference 2015. The theme of the talk was the role of data sharing in public sector reform. Much of the content of this speech was based on a report I wrote for Policy Exchange: Small Pieces Loosely Joined: How smarter use of technology and data can deliver real reform of local government.